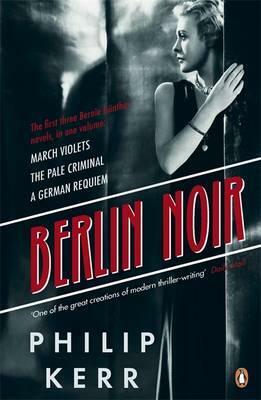 Ex-Policeman Bernie Gunther thought he’d seen everything on the streets of 1930’s Berlin. But then he went freelance, and each case he tackled sucked him further into the grisly excesses of Nazi sub-culture. And even after the war, amidst the decayed, imperial splendour of Vienna, Bernie uncovered a legacy that made the wartime atrocities look lily-white in comparison . . .
Philip Kerr is the author of more than 30 books, including 12 Bernie Gunther novels, several standalone thrillers, and seven books in the young-adult series Children of the Lamp under the pen name of P.B. Kerr.